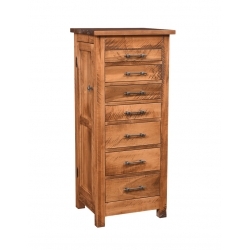 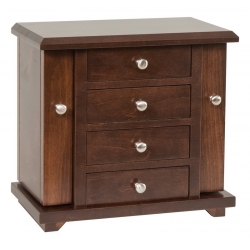 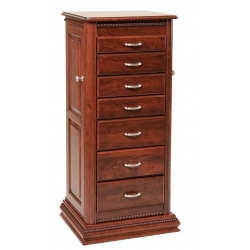 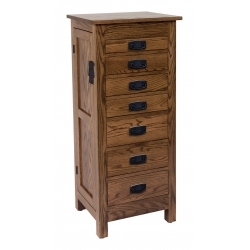 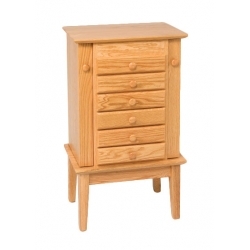 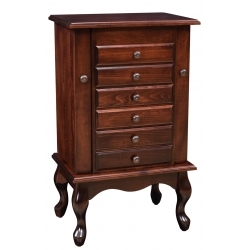 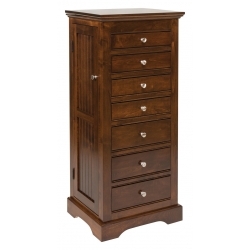 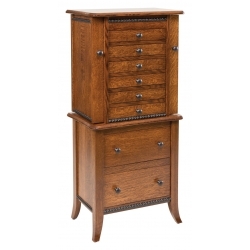 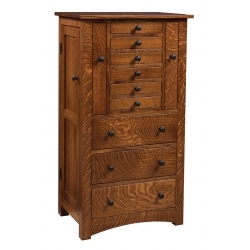 Our bedroom furniture is beautifully designed and handcrafted by skilled furniture makers. 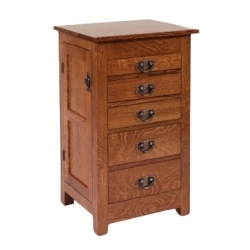 Amish craftmanship aims to keep the furniture simple, functional, and durable. 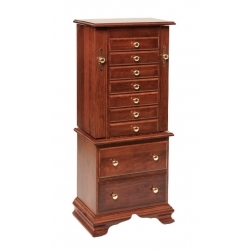 All the bedroom furniture in our collection show the same features and hence are of the highest quality. 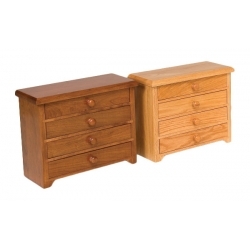 You can choose from our range of bedroom suites or furnish your room with individual pieces of your choice We present you a wide range of beds, nightstands, and dressers in different styles.